We were recently asked by a client in the South Melbourne if we could eliminate the odour in the toilets. Taking on a new contract almost always requires an impact clean. The odour from the mens toilet block is the most challenging task. 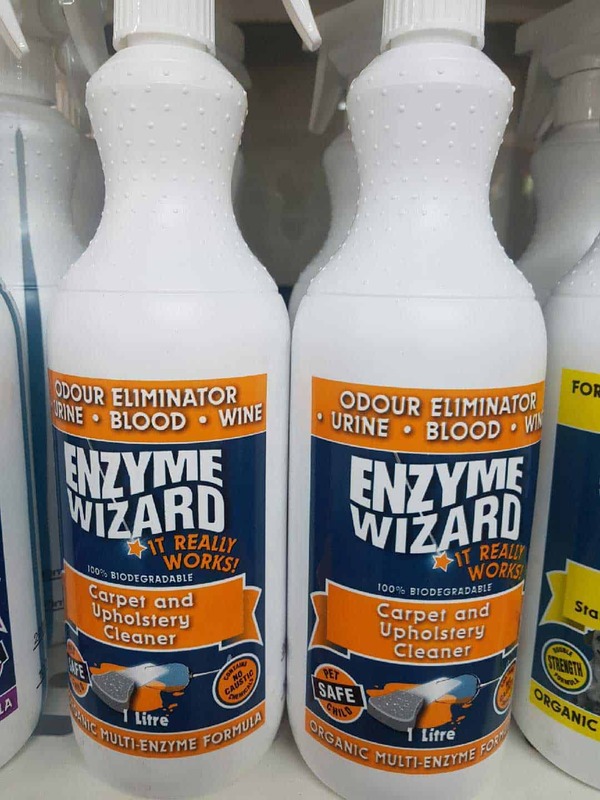 We use a product which breaks down uric acid crystals , removing the urea component and eliminating the stain and odour for good. This product is water evaporable fragrance which leaves no residue behind.